Post-winter, we could all use a little extra self-care, right? If you really want to treat yourself right, go to a spa where cannabis is on the menu. CBD has been celebrated for its wellness benefits ranging from anxiety-relief to inflammation reduction, and it’s on the radar of some of our favourite beauty influencers right now. So if you’re curious, but don’t know where to start with this well-loved cannabinoid, why not let a pro introduce you? If you’re wondering what kind of places, exactly, are dipping a toe into the cannabis world, you might be surprised – these spas are anything but new-age. Here are a few of the epic-looking CBD spa treatments across the world. 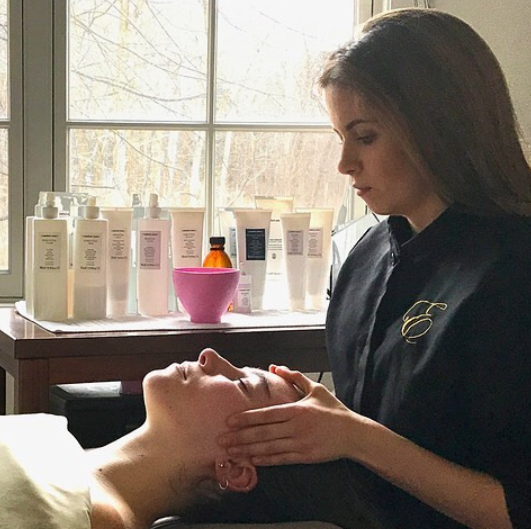 Melt tension away with a body-drenching CBD experience at the award-winning spa at Hotel St. Julien. 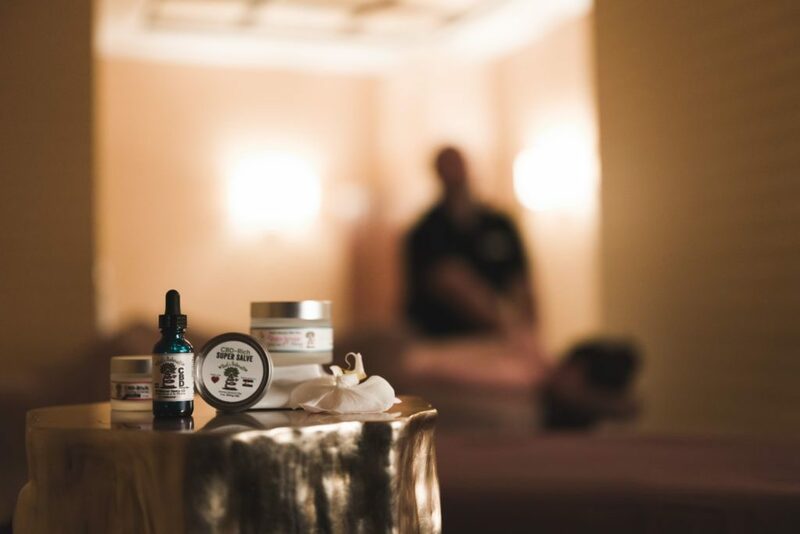 Get a CBD Massage (50 minutes / $160) or if you’re in need of something a little more grand, spring for the Ultimate Colorado Bliss CBD Experience (105 minutes / $295) which includes a CBD-infused scrub, wrap and massage and a cup of CBD tea. You’ll be ready to explore the city of Boulder in proper form after this. 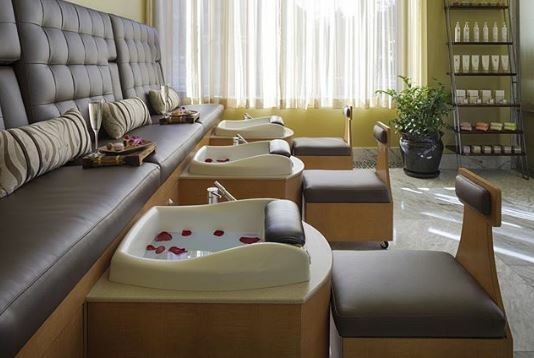 Added bonus: This spa is committed to Colorado’s zero waste initiative. Props to them for that. There’s a reason Ste. Anne’s Spa was voted Canada’s favourite spa for 7 consecutive years. There’s a distinctly homey, back-to-nature vibe across the inn and spa cottages on 400 acres in Haldimand County – making this spot appeal not just to ‘spa-goers,’ but anyone wanting a retreat from the city. Now on the menu is a Canna-Massage (1 hour / $155) which uses CBD-infused essential oils. Let those nerves and muscles get deeply chilled out before you return to real life. 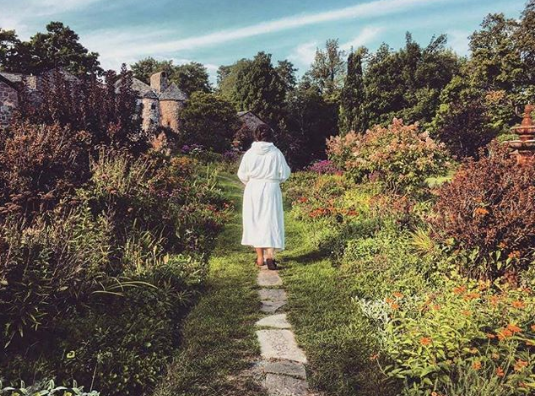 This hidden gem in New York’s Catskill Mountains offers unique spa treatments that are inspired by the surrounding nature. Take a trip out in spring or summer to hike, or in winter to ski or snowshoe, and unwind with a CBD-Medi Massage. (60 minutes / $135) You can also add CBD to any treatment you want on the menu for an extra $15. Winter or summer, this treatment and this location will feel so right. 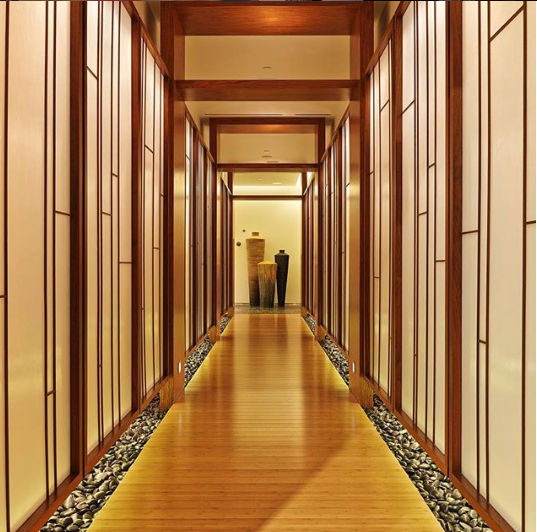 Meaning ‘divine offering’ in Sanskrit, Spa Anjali harkens back to ancient healing traditions in all its treatments. 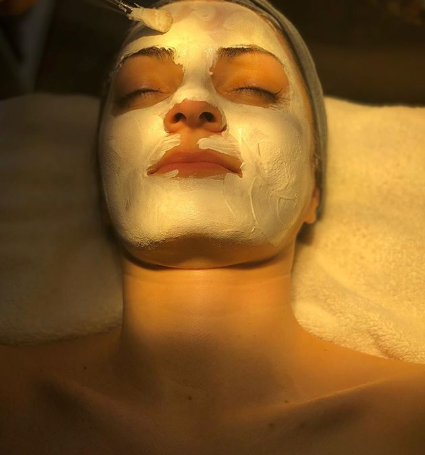 The CBD Massage (in classic, deluxe, and divine from $180 – $275) is designed to rejuvenate the skin and ease aches and pains so your spirit can be at peace. Get the benefits of local and organic ingredients and feel awesome about supporting one of the top 25 spas in the world. 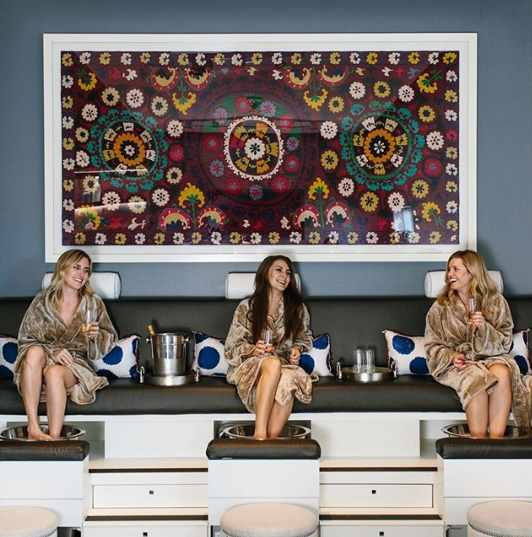 Billed as ‘a place to delightfully detox after the afterparty,’ Austin Away spa is the perfect retreat for a bachelorette weekend or birthday getaway. Stay in the W Austin Away hotel and visit the spa – an escape within an escape – nestled on the 4th floor. The ‘On the Road Again’ treatment (105 minutes / $295) inspired by Austin’s own Willie Nelson, aims to get your body back up and ‘on the road’ again. It includes a full body massage with CBD oil, a foot scrub and paraffin soak, and a hot stone neck massage. Kick back in this this idyllic spa at the base of the Aspen Mountain with a glass of champagne and peruse a menu of decadent, customizable treatments. 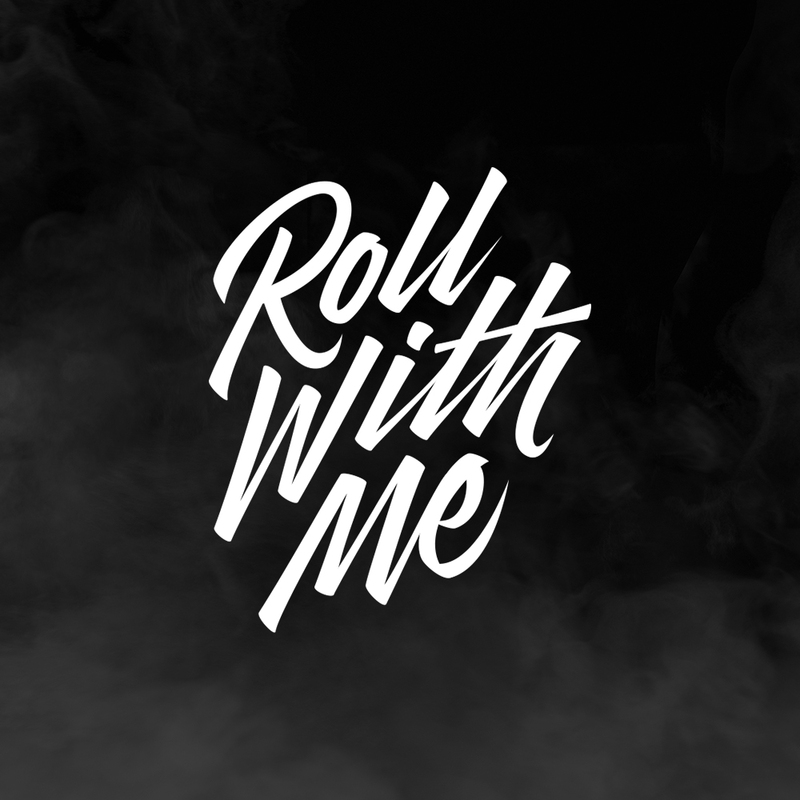 Or just go right in for the CBD Healing Customized Massage (60 minutes / $250) which aims to ease inflammation, muscle soreness and also anxiety.